This week's behaviour of the week is being responsible by acting safely. Here are some members of Room 3 acting safely on the courts. Can you think of ways you could act safely in other areas of the school like on the deck, in the bathroom, in class or on the field? Leave us a comment if you can. Also let your teachers know if you see someone acting safely this week so that they can give out tokens! Today we were lucky to be part of the official opening of the new hupara play area at Underwood Park. 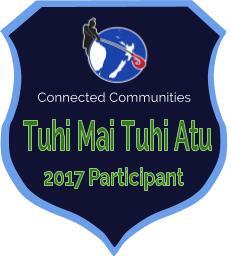 We can't wait to go there with our whole classes and play some of the traditional Maori games we have learnt!